When I was a child, one of my favorite toys was Bozo the clown. 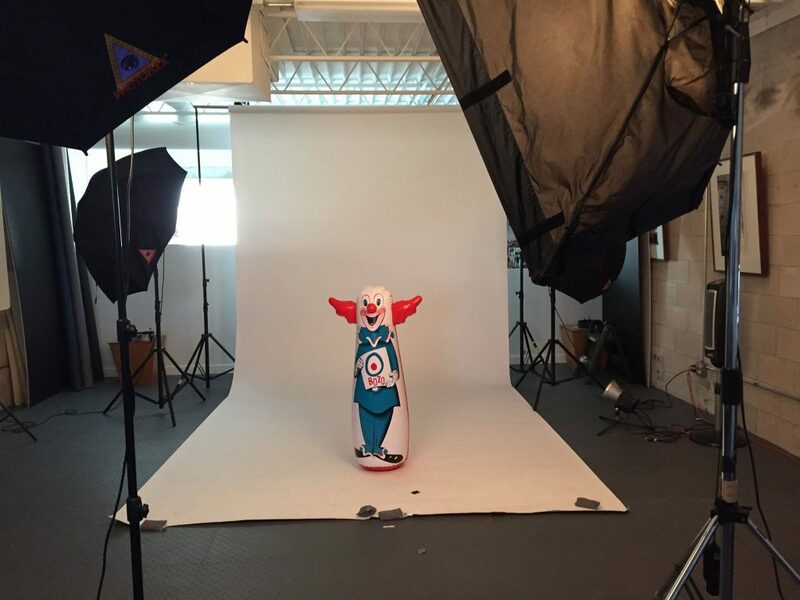 Our inflatable Bozo might have been 3 feet tall, which means he was about the same size as me. Bozo provided my first lessons in resilience and consistency. I could bop him in the nose and he would bounce right back. The harder I hit him, the faster he bounced back. Recently, I found a Bozo in a vintage toy store and bought it. Such a simple concept provided hours of entertainment when I was little – a weighted sand bottom and an inflatable figure. Ah – the secret to the bounce seems to be in that weighted bottom. Life has a way of punching you in the nose at times. The key to bouncing back is to be anchored in values that hold firm. Like faith, family, and friends. The origin of the word resilience is the Latin word resilire, which means to spring back or rebound. Resilience begins in our thought life. As an optimist, I often refer to problems as challenges. The word “challenge” can be traced back through the Middle English calenge and Old French chalenge – it literally means false accusation. The reality is, every challenge to the advancement of your destiny is not the truth. Challenges build mental toughness which is often the necessary margin for victory. Discouragement is an enemy of your destiny. Your own negative thinking can produce lies to distract, deter and ultimately stop you. Leaders learn to discern and use truth as a weapon to build the muscle of the soul. 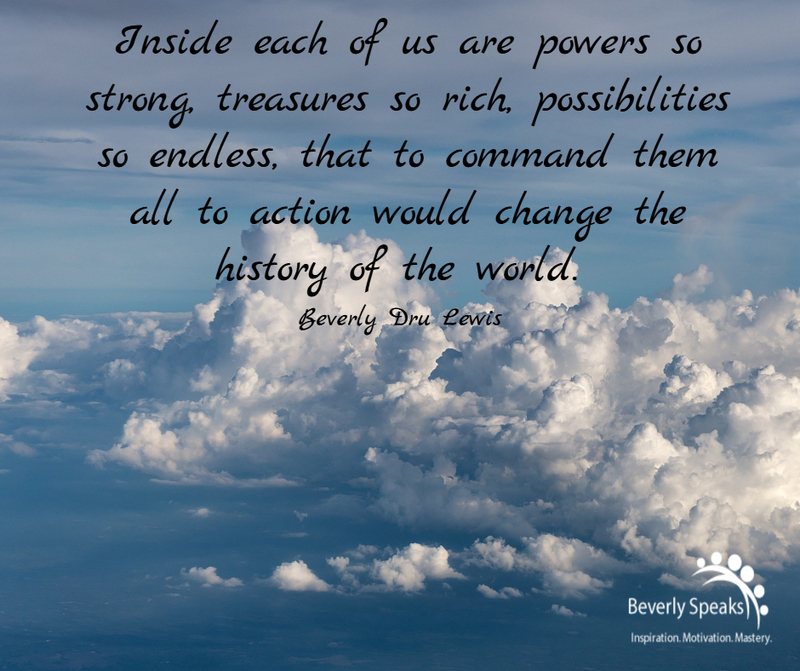 Inside each of us are powers so strong, treasures so rich, possibilities so endless, that to command them all to action would change the history of the world. Beverly, you are gifted. Thank you for sharing your many gifts! 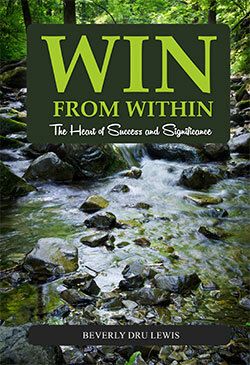 You thoughts, words, the way you journal is exceptional … a true gift from God. I appreciate you!